Visual Magnetics VM-POLYsatin is the latest addition to the films family of MagnaMedia. An 11-mil magnetic receptive polypropylene film with a satin print surface, VM-POLYsatin provides a uniform photo-quality look and feel to the in-store experience. 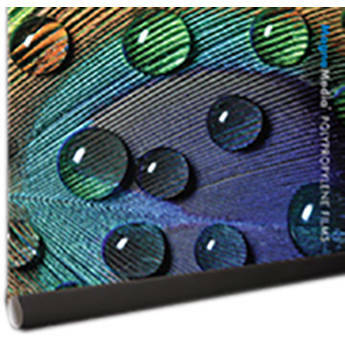 VM-POLYsatin is ideal for producing high resolution photo and artwork reproductions, overlays, and economical POP signage using most digital and analog printing technologies and features a patented Micro-Iron back-coating enabling displays to be effortlessly updated, easily installed, layered, transported, stored or recycled.